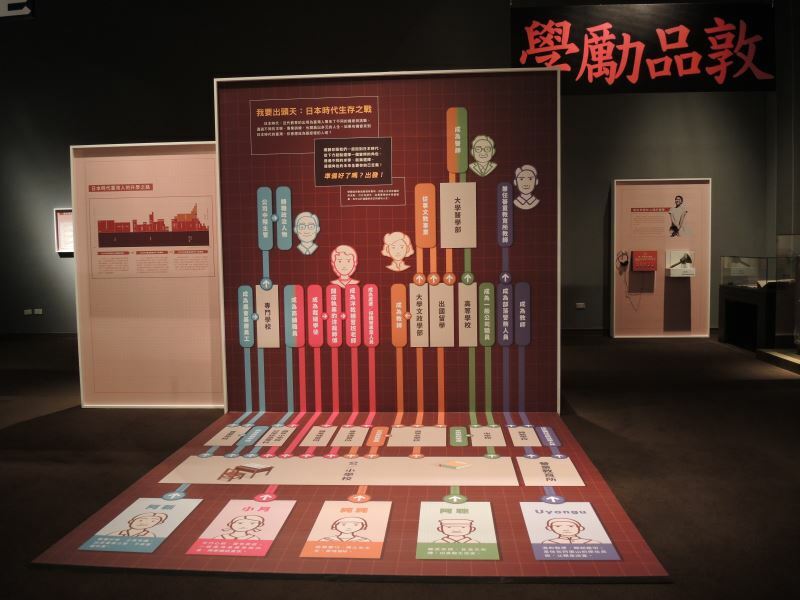 The National Museum of Taiwan History will examine how the state tries to mold "ideal citizens" through modern education; however, by whose standards is an ideal citizen defined? Have students grown up to become who they've envisioned themselves to be as adults? 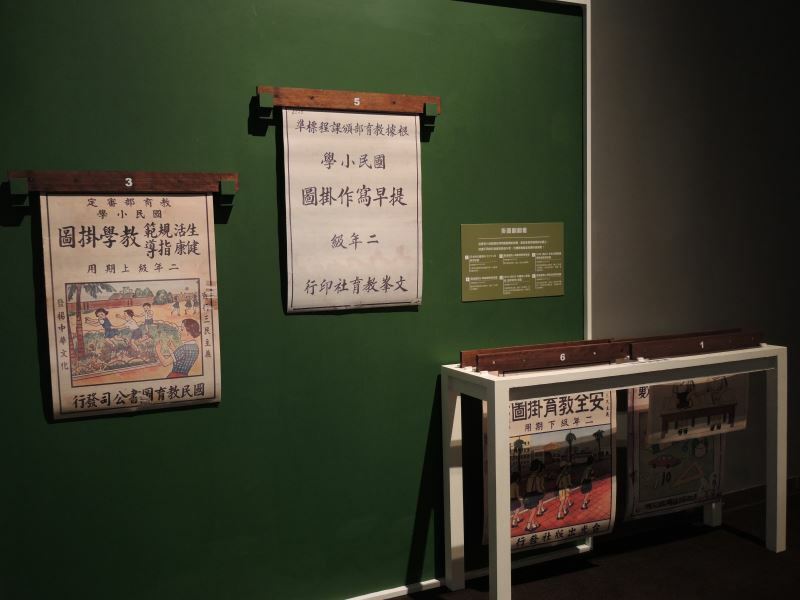 The opening section, "Entering School: Becoming One of Us," introduces how Taiwan's modern education began during the Japanese colonial era and targeted members of the public for general education, as opposed to the traditional emphasis on nurturing academic elites. This purposeful educational arrangement, in which ideas are forged and bodies are trained, constructs a foundation for social consensus. Consequently, education becomes the index of a person's usefulness to society. Abilities are labeled and categorized, forming a set of social values that venerate academic achievements. 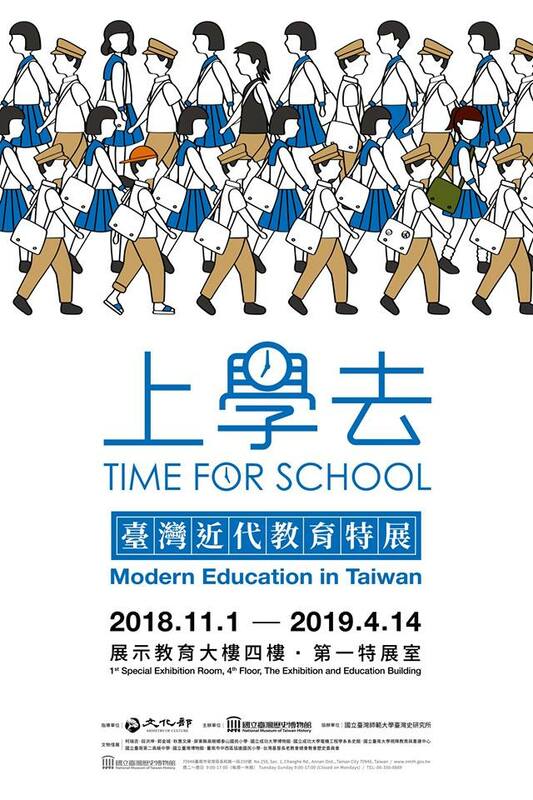 Education has also transformed Taiwan into a nation of "collective bodies," where individuals need to uphold societal unity while maintaining their respective personalities. 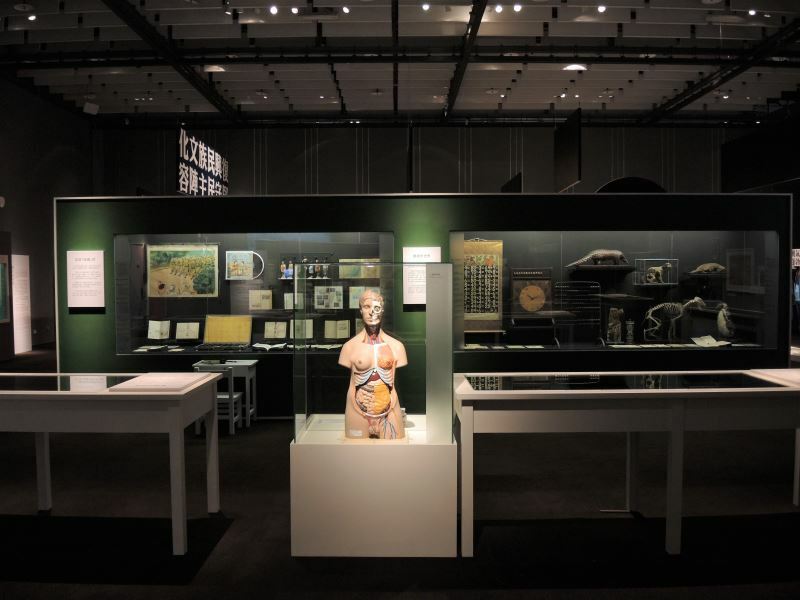 The second section, "Starting Classes: The Making of an Ideal Citizen," provides the rationale for teaching subjects like language (for reading and communicating), geography and history (perspectives on the world and the past), math and science (skills to explore the unknown), physical education (corporeal and mental training), and arts and music (aesthetics enrichment). 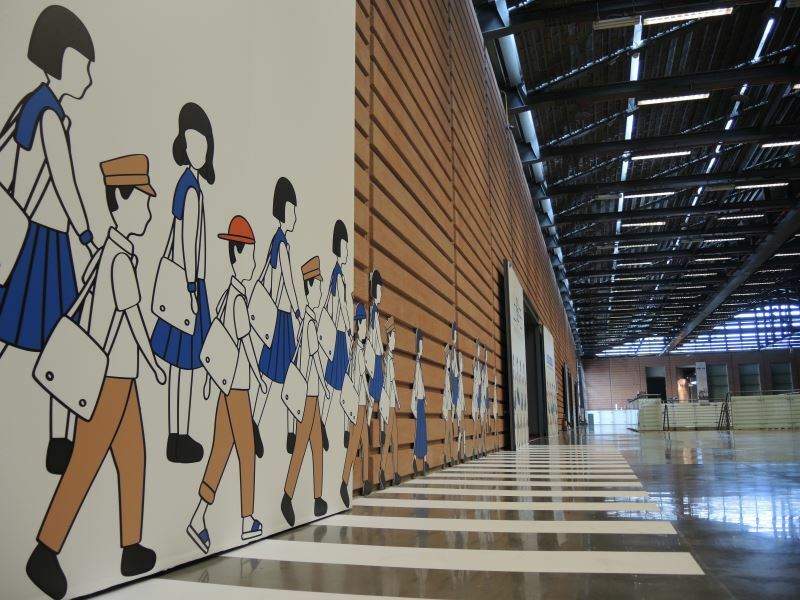 However, the standardized curriculum also seeks to impose a "national identity" through a collective narrative. Moreover, through such a system of repetitive examinations, by whose standards are students being evaluated upon? The ability to think independently and question existing systems is another hot topic in today's educational talks. 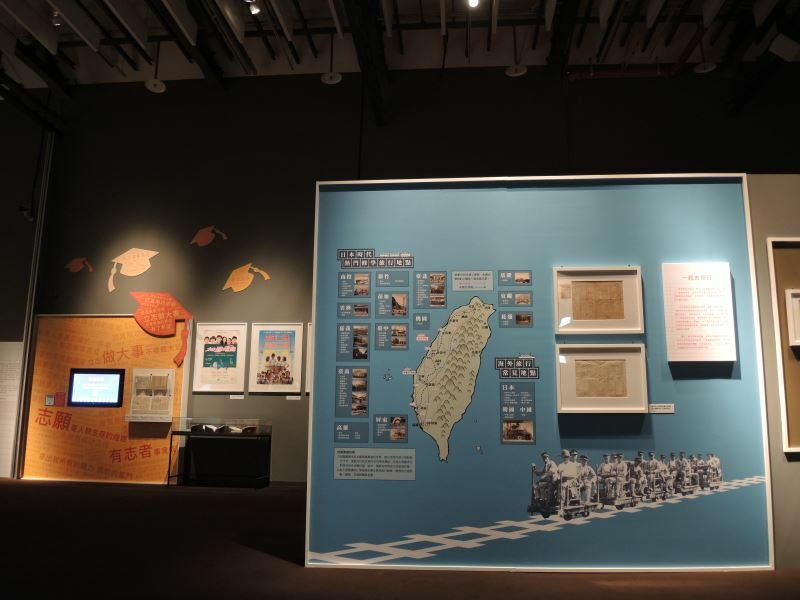 The third section, "Cheering on Youthful Days: Our Memories of School," looks through the common yet divergent experiences of those who attended school in Taiwan. 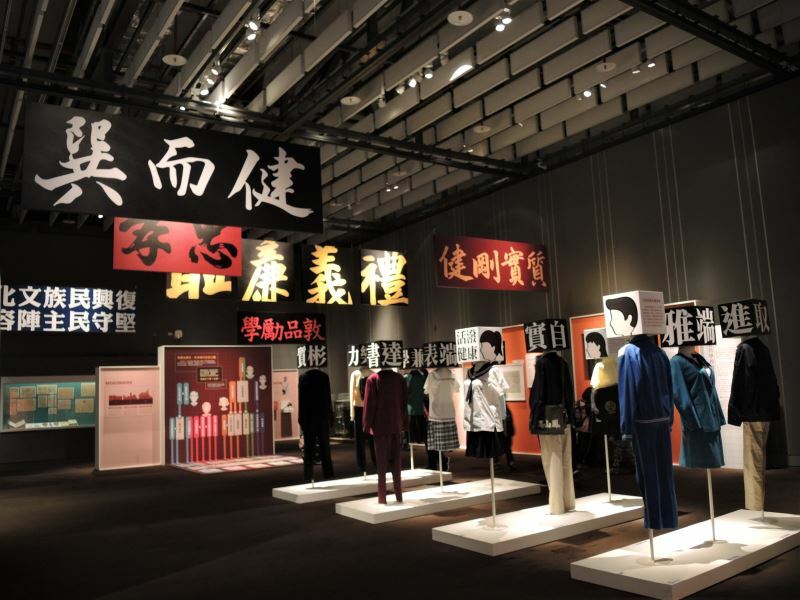 From the stress of academic and peer pressure to social relations, extracurricular activities, school trips, and acts of rebellion, the youthful flavors of bygone days remain a cherished memory for many. 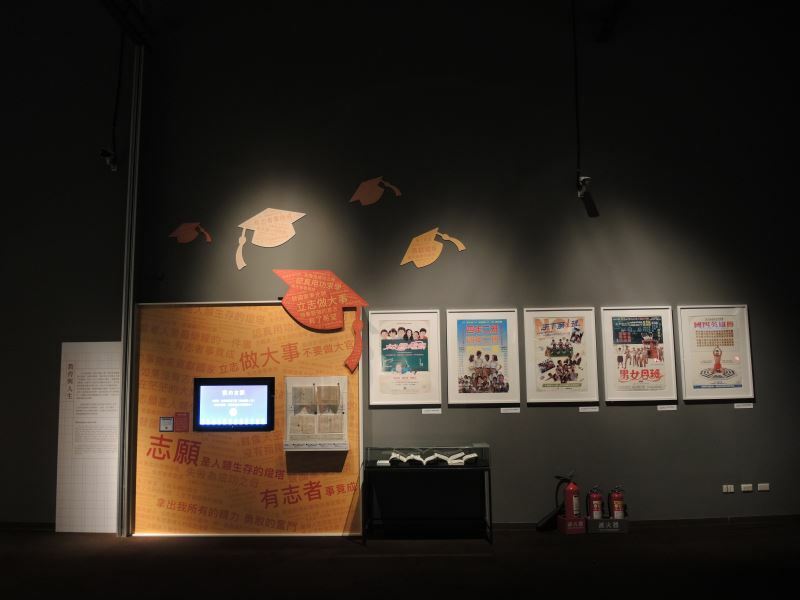 Wrapping up the exhibition is "Years Later: My Future is not a Dream," which asks visitors about how their realities match up to their childhood aspirations. 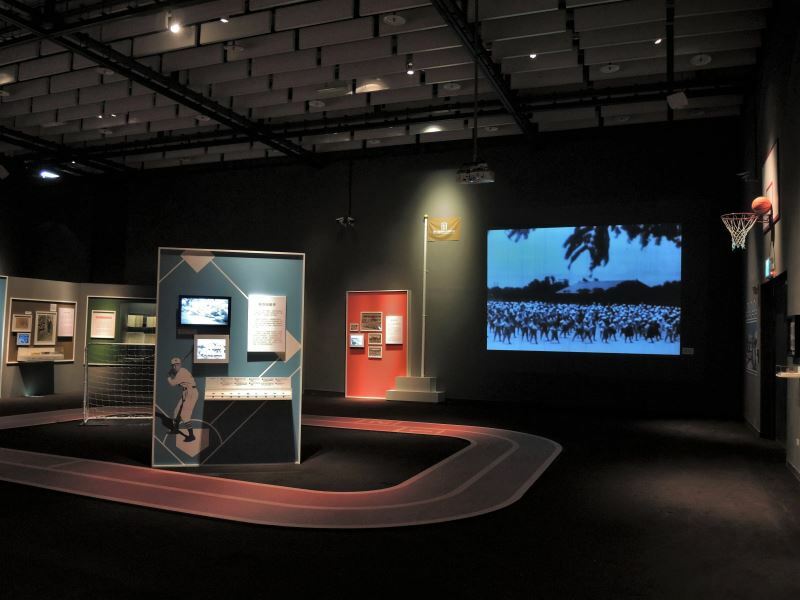 National policies in different time periods have shaped different "ideal citizens" in accordance to the needs of the ruling regime. What are the influences of such mandates? Only through introspection and reviewing all aspects of the educational journey will one's true colors gradually become clearer. Visitors Today:138. All Time Visitors:1,229,945.